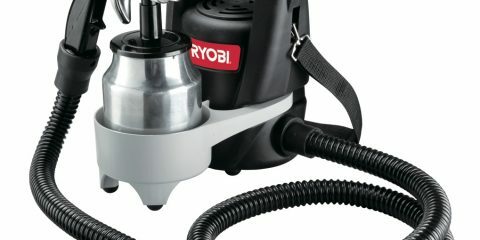 RYOBI PST-800 0.8L 700W SPRAY MACHINE. 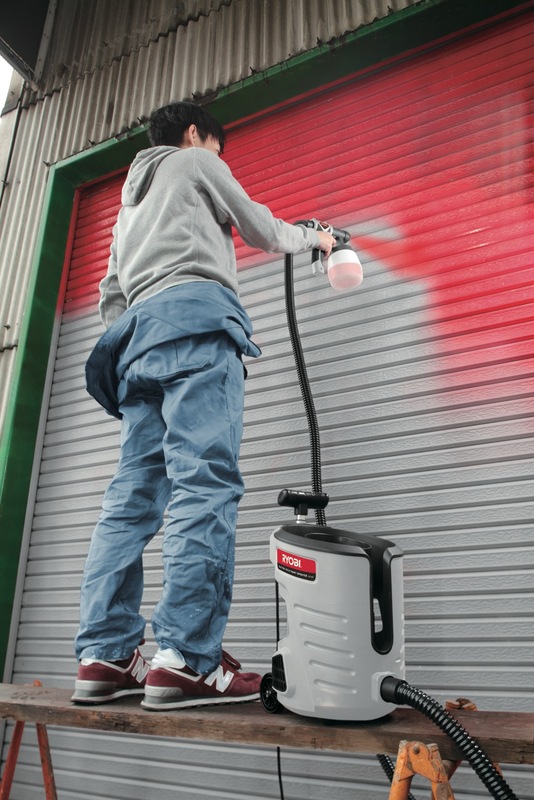 A built-in air compressor Easy to carry, easy to use, can not be sloppy. 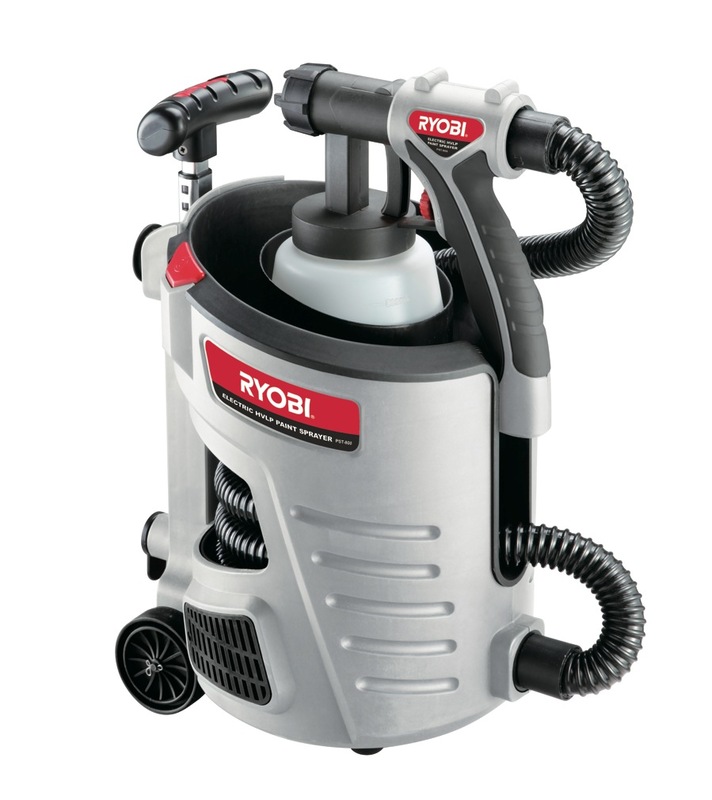 Ideal for spraying water and oil. The viscosity of the paint 50 DIN / sec. Color cylinder capacity of 800 ml.